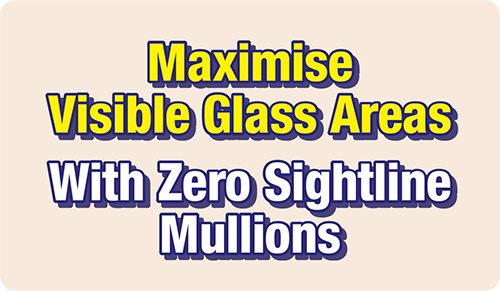 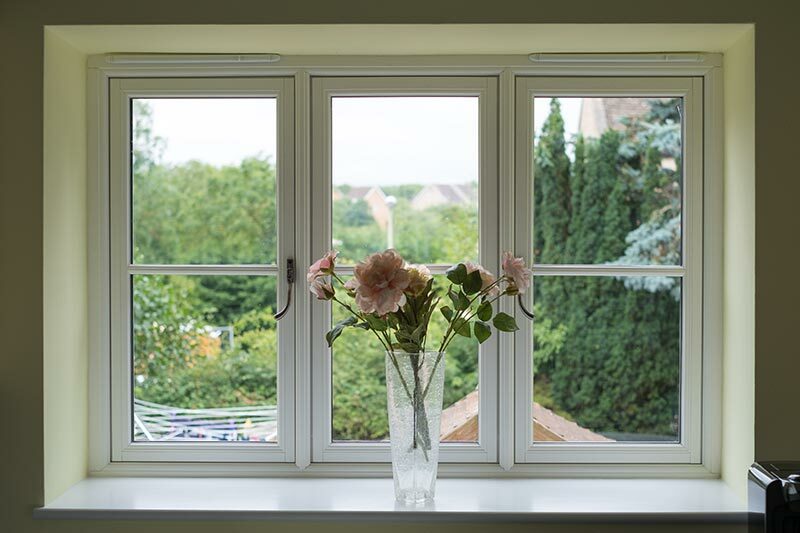 Designed to the highest specifications using specialist technology, sightlines are improved by an impressive 34mm. 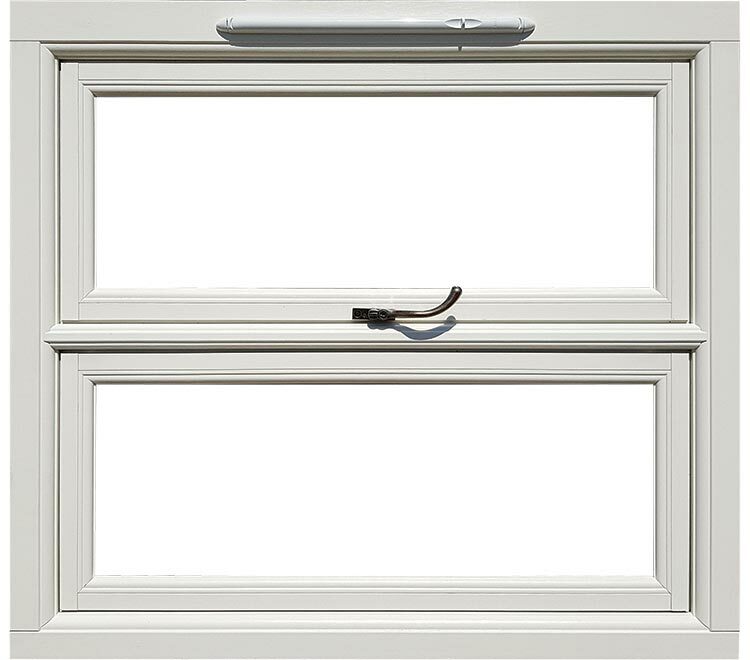 The secret is the removal of the traditional mullion and replacing it with an ‘invisible’ mullion with a cover strip inside. 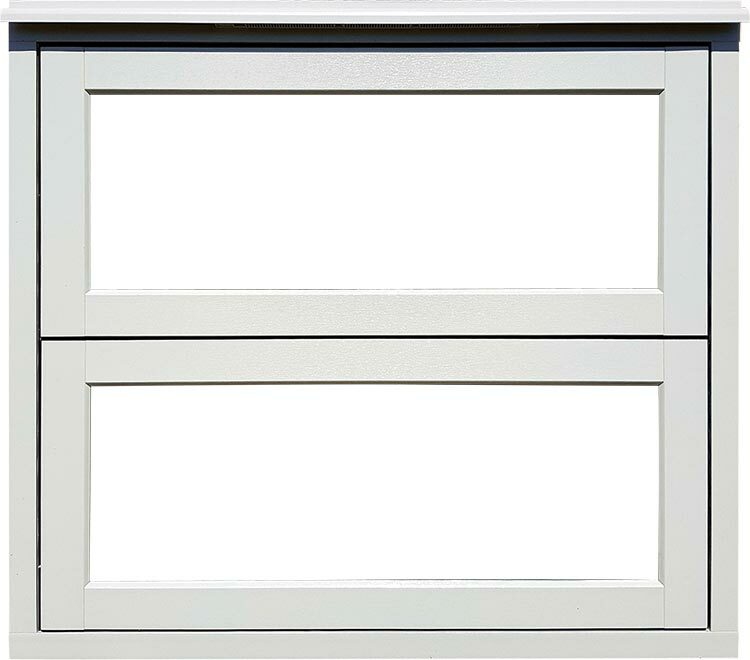 The result is a neat line on the outside with no visible mullion and a thin cover strip inside. 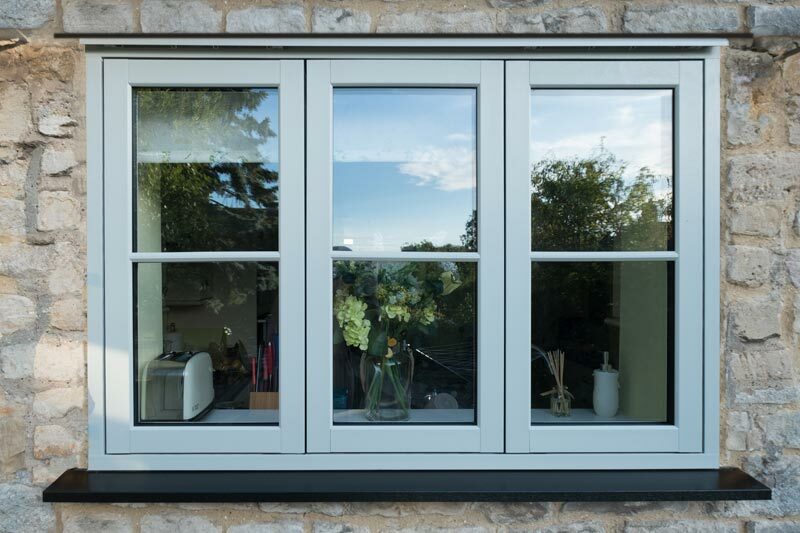 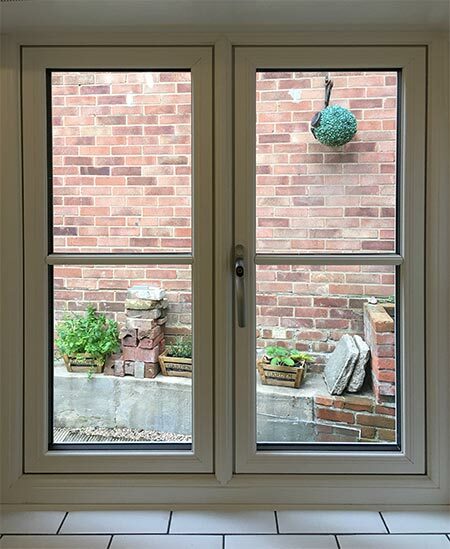 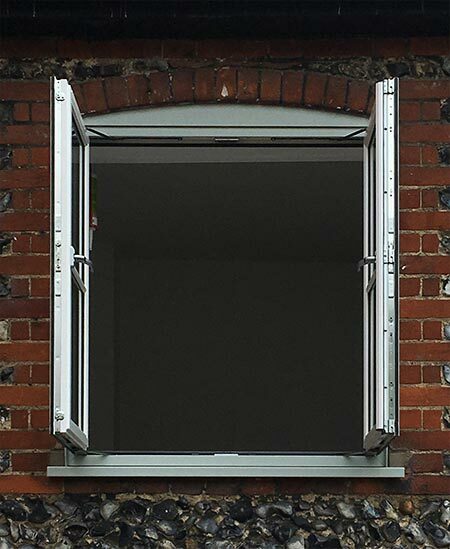 Available for IN Windows Ltd's Flush 70 range exclusively, not only is this feature aesthetically pleasing, its uses are endless.